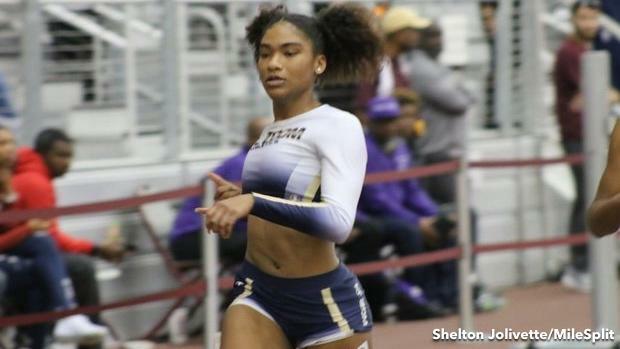 We're back with another National Performer of the Week, and this week we're highlighting more of the country's top high school efforts. On Friday, Stafford's (VA) Gennifer Hirata moved her way toward a big win, piling up over 67-percent of the vote following her career best clearance of 13 feet, 6 inches in the pole vault at the St. Christopher's Indoor Invitational. Now let's move on to this week's nominees.